The tanker "SW Monaco I", enroute from Istanbul to Burgas, collided with the "Kaan Sonay" on Apr 8, 2016, at 03.44 a.m two miles northeast of Rumelifeneri in the northern Bosphorus Strait entrance. Both vessels were proceeding in northern direction after transiting the Bosphorus. Both vessels suffered damaged. 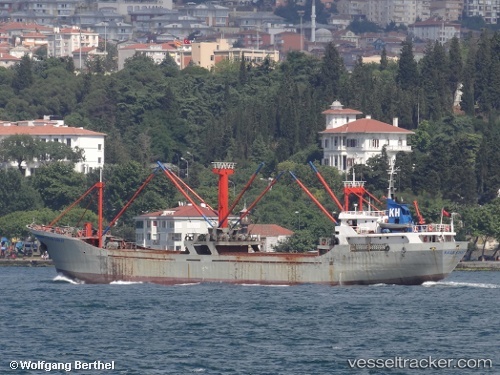 The tanker was anchored on the outer anchorage of Kumkoy, the cargo ship was taken to Kilyos anchorage.